Fort Myers Beach is one of the lesser-known jewels on Florida’s coastline. Boating, shelling, and fishing make this island a true outdoorsman’s paradise. Add to these a great number of family-friendly festivals, quaint cottages exuding old Florida charm, plus restaurants serving fresh seafood from the Gulf of Mexico, and it's a heaven on earth- and a worthy trip from Key West if you’d like to explore a little more of Florida. 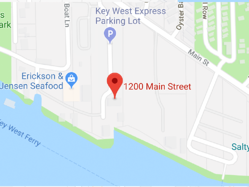 Before bridges connected Estero Island to the mainland, Fort Myers Beach was a seven-mile stretch of Southwest Florida coastline known to a few for its calm, shallow water, and to most it was not known at all. It was a haven for pirates, sport fishing, and those seeking adventure. These days, the beautiful white-sand beaches remain, and a lively beach town has grown up around them. Ft. Myers Beach draws thousands of tourists each to it's soft white sands and calm Gulf waters. Fort Myers Beach has accommodations and amenities for many beachside activities, affordable to those with all price ranges. 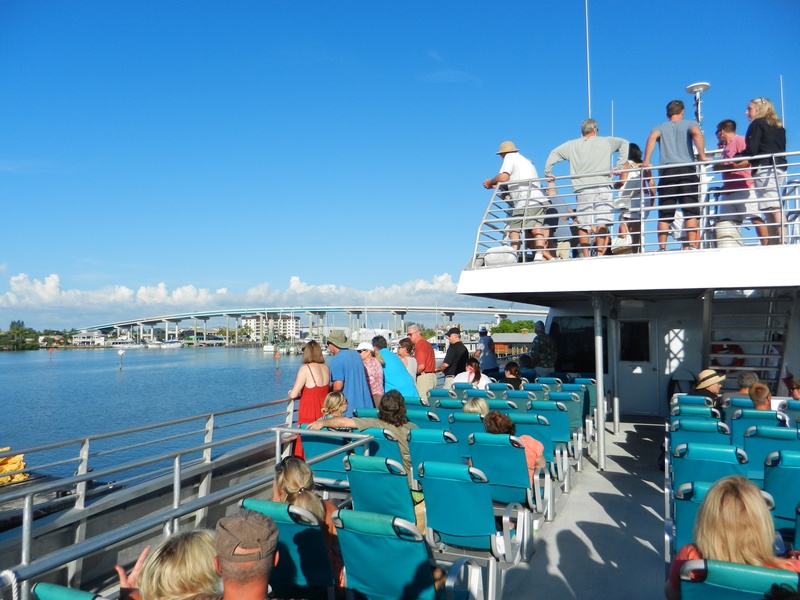 The Key West Express makes it easy to enjoy Fort Myers Beach and all of the Southwest Florida barrier islands! 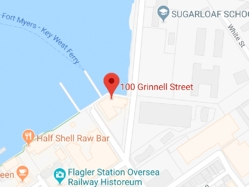 Just step from the ferry terminal and you'll find more than 30 public beach access points marked with colorful signs, a host of island style restaurants, and hotel accommodations for all budgets. 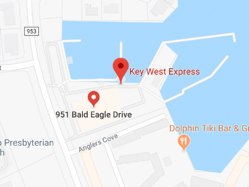 A ferry ride to Fort Myers Beach wouldn’t be complete without a trip over to world-renown Sanibel and Captiva Islands which are located just a short distance away. 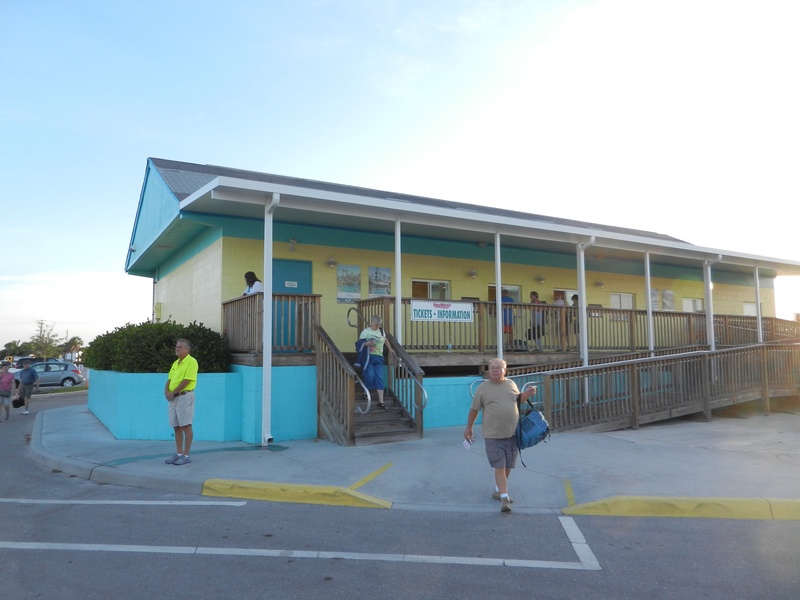 View our Ft. Myers Beach Prepare & Go page for a list of places to stay, places to go, and places to eat.